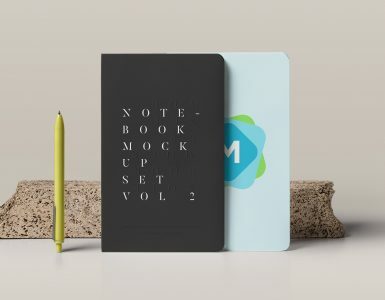 This hardcover book mockup contains three mockups of the same book, in three different positions. 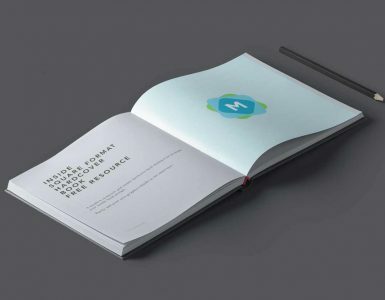 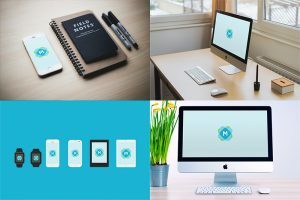 The mockups are included in a single PSD file but you can edit them individually, move them around and even drag them to a new document if you want to work with just one of them. 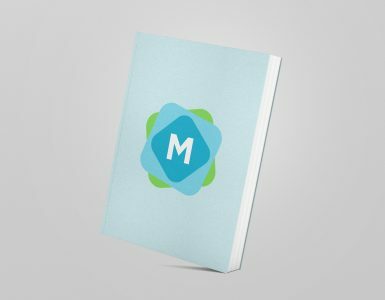 Everything is completely editable, including the background! 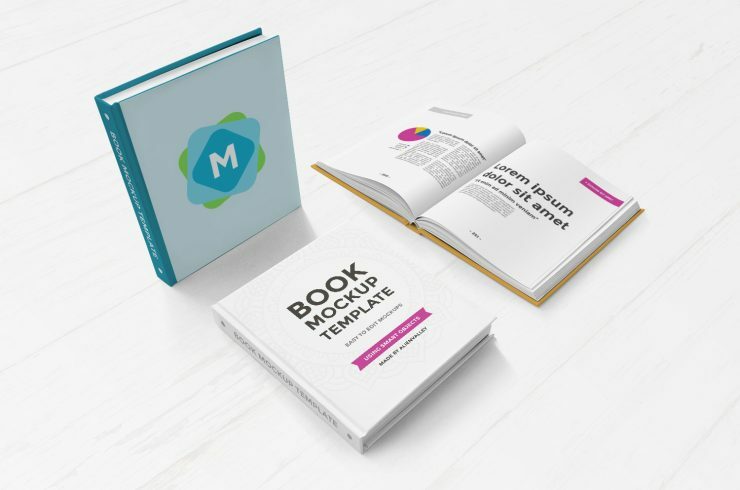 It’s perfect for personal or commercial use, and is a great way to get three consistent book mockup in a single package.